Become a pride for the Lamborghini after released the Lamborghini LP750-4 SuperVeloce Roadster. The car's release event conducted in the 2015 Monterey Car Week in California. As quoted from Paultan, on August 17, 2015, this car is the first SV model series produced by Lamborghini, made in a limited number ie 500 units worldwide and each one will carry a base price of precisely $530,075. As well as the Coupe, the LP750-4 SuperVeloce Roadster combining the lower weight with increased power. 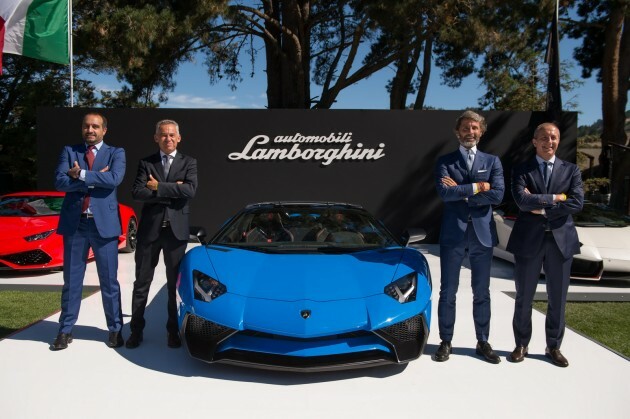 These cars use a naturally-aspirated 6.5-liter V12 engine and capable of spewed the power up to 750 hp at 8,400 rpm and 690 Nm of torque at 5,500 rpm. 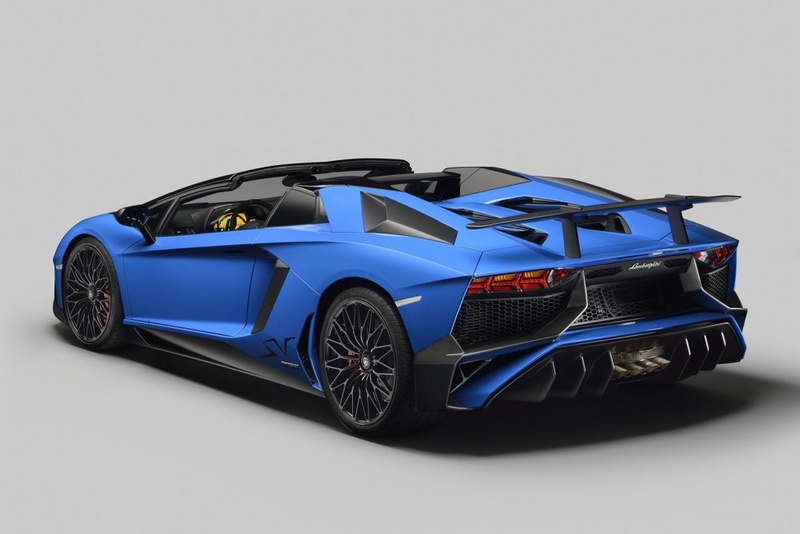 This car weighs only 1,575 kg (3,472 lbs), or 50 kg (110 lbs) lighter than the Aventador LP700-4 Roadster. Its acceleration from rest to 100 km/h (62 mph) in just 2.9 seconds. While its highest speed recorded up to 350 km/h (217 mph). Like its tamer counterpart, it caters to sun worshipers with a compact two-piece carbon fiber hard top that can be neatly stowed in the trunk as soon as the clouds part. As usual, the Lamborghini Aventador has ISR transmission with 7-speed and wheel to move through the Haldex Generation IV 4WD system. 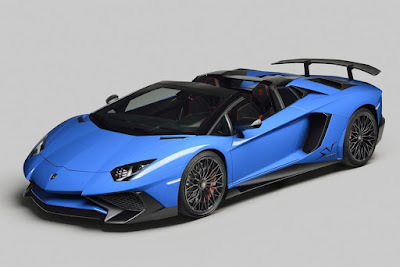 This car is equipped with an adaptive Magneto Rheological Suspension, namely the pushrod damping system and Lamborghini Dynamic Steering (LDS) to improve the dynamics.